Ontario's plans to sell pot through a provincially-controlled monopoly are still moving ahead, but Doug Ford's Progressive Conservatives are opening the door to changes once they form government next week. Ontario's plans to sell marijuana through a provincially-controlled monopoly are still moving ahead, but Doug Ford's Progressive Conservatives are opening the door to changes once they form government next week. 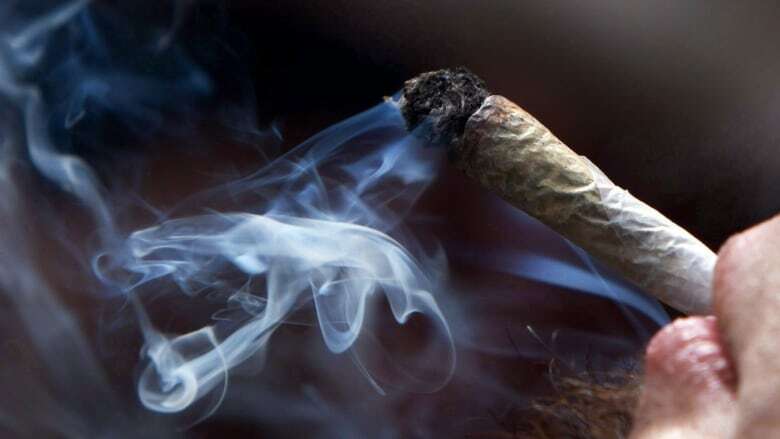 Recreational pot is set to be sold in Ontario only through a new Crown agency called the Ontario Cannabis Retail Corp., an arm of the province's LCBO liquor stores. An online sales portal is due to be up and running as soon as the federal marijuana legalization takes effect, and 40 Ontario Cannabis Store locations are to open by the end of 2018. On Wednesday, Ford's spokesperson declined to say whether the incoming PC government is sticking with the plan as-is. "We are currently in the midst of a transition process, and we will have more to say once we form government," said Ford's director of communications, Jeff Silverstein. Ford and his cabinet officially take power on June 29. Kathleen Wynne's outgoing Liberal government decided the province would control the retail sales market for recreational marijuana. The Liberals brought in legislation to create the cannabis sales agency and to provide for stiff fines on anyone else selling pot. Shortly after winning the PC leadership in March, Ford floated the prospect of allowing the private sector a piece of the action. "I don't like the government controlling anything no matter what it is," Ford told CBC's Ottawa Morning. "I'm open to a free market and I'm going to consult with our caucus." Since then, Ford offered no further specifics about his plans for pot sales, and said little about marijuana retailing during the election campaign that brought him a decisive majority victory. His most concrete pledge was not to allow cannabis stores beside schools, a rule that is already on the province's books. Sept. 8, 2017: The Wynne government announces plans for government-controlled retailing of recreational weed, with online sales and up to 150 pot shops across the province. Dec. 12: The full list of 29 municipalities that will host the first 40 pot storefronts is announced. "I'll keep the kids safe and I won't tolerate any impaired driving with anyone smoking marijuana," Ford said during the first televised debate of the campaign. "This (legalization) is a path we've never gone down before, any of us. So I'm going to work closely with the police. I'm going to consult with the communities, make sure they understand what this is, where we're going." The provincial agency that will sell marijuana shows no signs of changing its course. "We appreciate your patience as we work through this complex early stage of setting up operations for the retail sales of legal recreational cannabis," says the website for the Ontario Cannabis Store. The agency put out a call for potential marijuana suppliers to submit bids with a deadline of May 2. 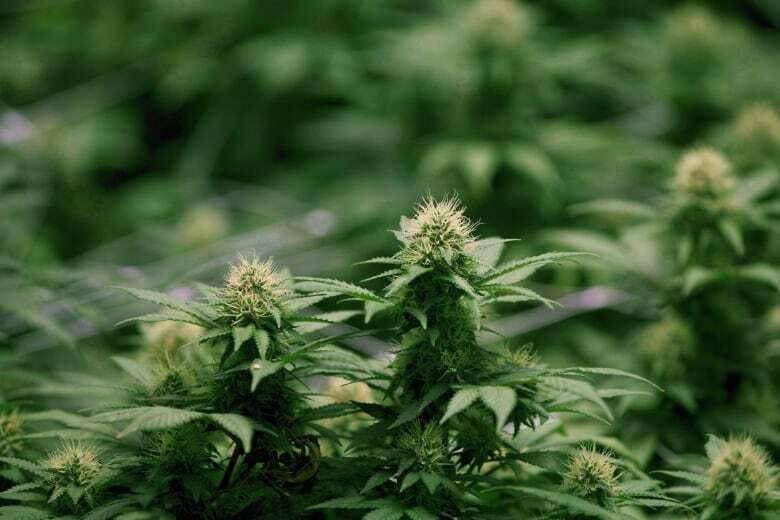 Questions to the Ontario Cannabis Retail Corp. and the LCBO about the plans for marijuana retailing were referred to the province's Ministry of Finance. "Ontario will be ready for legalization," said ministry spokesperson Scott Blodgett in an email. "The new provincial government will determine how to proceed once it is sworn in." Bruce Linton, the CEO of marijuana producer Canopy Growth Corp., expressed optimism Wednesday that Ford will eventually allow the private sector into the pot retailing business. He predicts Ontario will launch marijuana sales with the government-controlled model but expand to a hybrid model, as is planned in British Columbia and Newfoundland. "If other provinces are running private-public mixture, I don't think that it'll look like a really unusual move to make a hybrid here or change it," said Linton in an interview with CBC News. "This is going to be an ongoing evolution and it's going to be worth watching," said Linton. Vote Compass: Should only government-run stores sell weed?